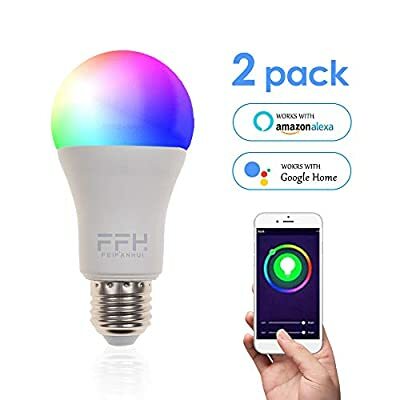 Control your bulb Compatible with Alexa and google assistant ?Control your bulb turn light off/on & Dim brightness and turn colour. You can that the light bulb is installed in the child's room. Set the Light timer. In a fun way tell the kids: It's time to sleep,Or time to wake up. 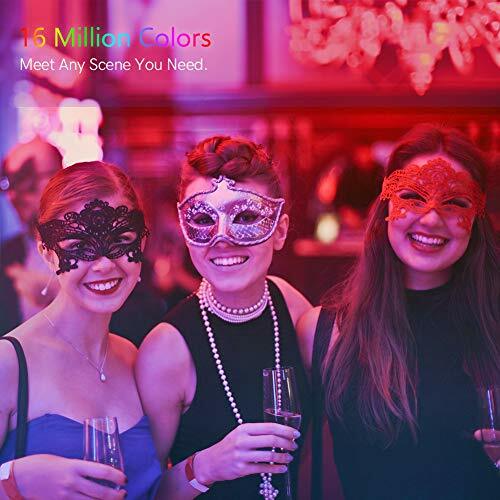 Personalize your lighting with a color palette of over 16 million colors and different tones of white light - from warm yellow to vibrant cool blue light. If you is a Game lovers, Wow!! Then you must not miss this light bulb. where it'll follow game music change colors to match the beat. Let you have more gaming experience, this is very cool. It is not MIC,it can control the bulb follow your phone music. 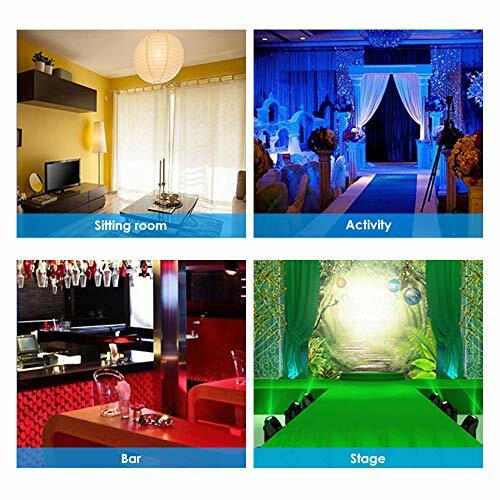 You only need 2-4 bulbs to satisfy the entire room. You can have a rave party with friends, or you can have a romantic two-person world. 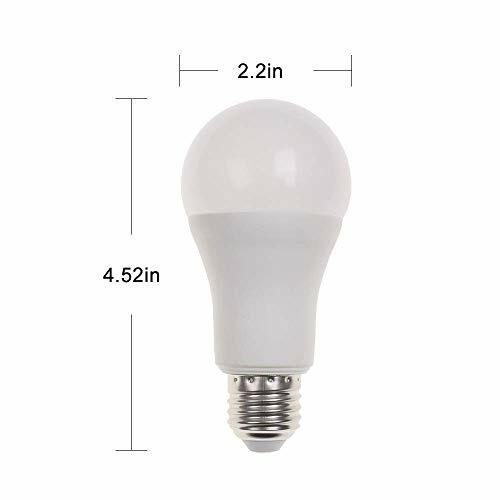 This light bulb is a good helper to help you control the light. No hubs or controllers to connect to. 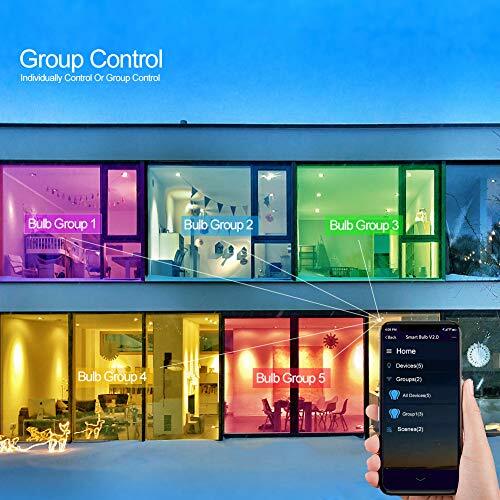 Screw in the bulb, download the free "Smart Life" app in the App store of Google Play Store and instantly connect and control your bulbs. 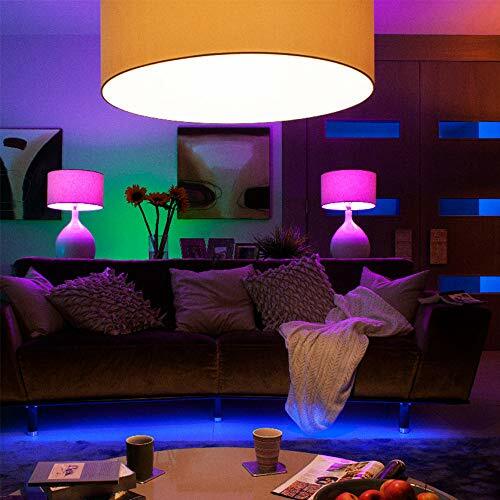 This smart LED bulb will bring you a smart Home lighting.